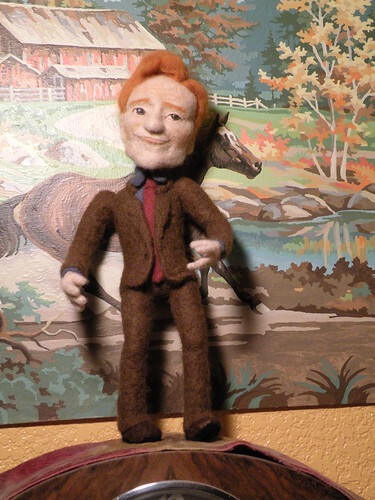 This is so new for me - I am in my mid forties and never realized I had any kind of artistic abilities - that is until I discovered needle felting - two years ago! 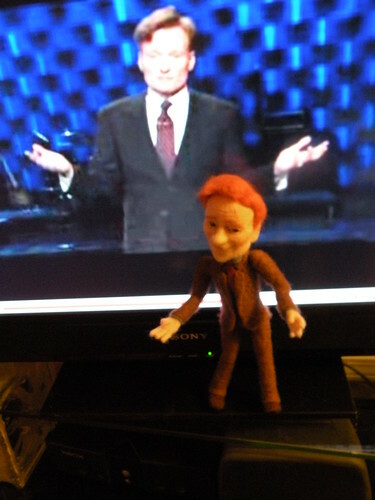 I am having so much fun with it - My new Li'l Conan is really a Felt Alive star. 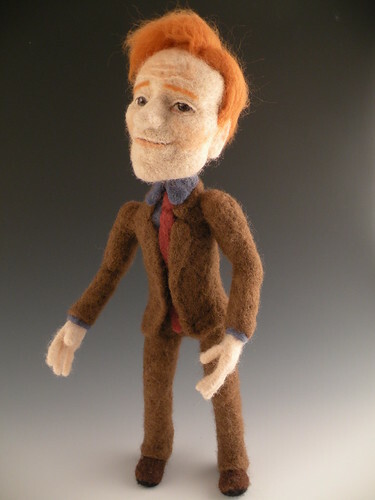 Somehow I captured Conan in wool - from his piercing look in his eyes, right down to his swagger, this truly is Mini Conan. Here is a little video so you can see how lifelike Li'l Conan is!